For a complete lattice V which, as a category, is monoidal closed, and for a suitable Set-monad T we consider (T,V)-algebras and introduce (T,V)-proalgebras, in generalization of Lawvere's presentation of metric spaces and Barr's presentation of topological spaces. In this lax-algebraic setting, uniform spaces appear as proalgebras. Since the corresponding categories behave functorially both in T and in V, one establishes a network of functors at the general level which describe the basic connections between the structures mentioned by the title. 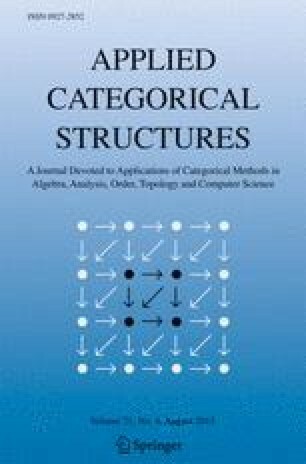 Categories of (T,V)-algebras and of (T,V)-proalgebras turn out to be topological over Set.